Some of the Practical Caravan and Practical Motorhome team recently visited Upper Ribblesdale in North Yorkshire. Here we try out several new vehicles for upcoming issues of both magazines. We also had a TV camera with us for review slots on The Caravan Channel and The Motorhome Channel, which Practical Caravan and Practical Motorhome magazines co-produce with Information TV. Our host for our stay in this beautiful part of the world was Langcliffe Park, a family-run site and David Bellamy Gold Award winner just one mile from the centre of Settle. As well as a dedicated area accommodating 35 touring pitches and 36 tents, the site has plenty of seasonal pitches, static caravans and timber lodges.  So, if you discover that you love the area you can pitch up for the season, or, if you have non-caravanning friends they can join you on holiday by staying in a static van or timber lodge. There’s a play area and a well-maintained washblock but no shop, café or bar. This is hardly a hardship as both Settle and Giggleswick with their shops, pubs and restaurants, and a theatre in Settle’s case, are just one mile or a four-minute drive away. The same goes for the nearest supermarket, Booths. We made use of the Harts Head Hotel – almost sounds like an Elvis song title – in Giggleswick for dinner and drinks. The food was good and the atmosphere jolly: the hotel is clearly popular with the locals; it hosts dominoes and bar billiards tournaments. We also had excellent fish and chips for lunch from the chippy in the ‘Shambles’ in Settle’s centre. Sue, Janet and Neil are the people you are most likely to encounter on reception at Langcliffe Park and they are as friendly and helpful as they come. John Smith, helped by his daughter Charlotte Danson, owns the site. Pitches in the touring area are hardstanding with an adjacent grass area, all linked by a good site road. The hardstandings were a blessing as, when we visited, the area had endured weeks of rain and the grass verges and surrounding countryside were waterlogged. It didn’t deter the small clusters of walkers we spotted during our three-day stay. For cyclists, the site is installing a cycle storage area for the new season and for those who love to stay in contact there’s free Wi-fi across the park. Settle is a charming market town and marks one end of the famously picturesque Settle-Carlisle railway, which this year celebrates the 25th anniversary of its reprieve from closure. Unfortunately, we were too busy to try it out but I did journey from Leeds to Settle and that train ride took me through glorious countryside and a stunning, fully arced and intensely coloured rainbow, which I could see from both sides of the carriage – it put a big smile on my face, but I’m still waiting for the two pots of gold as I could see both ends. The town also has a number of pubs, restaurants and cafés, including the intriguingly named Ye Olde Naked Man Café, which also serves as a bakery. For a coffee stop nearer the site, pop into the Watershed Mill Visitor Centre , where you will also find plenty of gear for getting kitted out for a walk and for kitting out your van. Langcliffe Park’s location right on the edge of the Yorkshire Dales National Park and close to the border with Lancashire, the Forest of Bowland and Gisburn Forest, makes it an ideal base for active families to enjoy the area.